All your passwords. All your credit card numbers. Always with you. Simplify your online life with our free password manager. From making payments to sending emails, strong passwords are vital to our online life. Avast Passwords protects all of your accounts with just one, unbreakable password. Avast Passwords protects all of your accounts with just one; your Master Password. Avast Passwords will easily auto-fill login information for all of your accounts, so you don’t have to enter the same info every time. Trouble remembering credit card numbers? 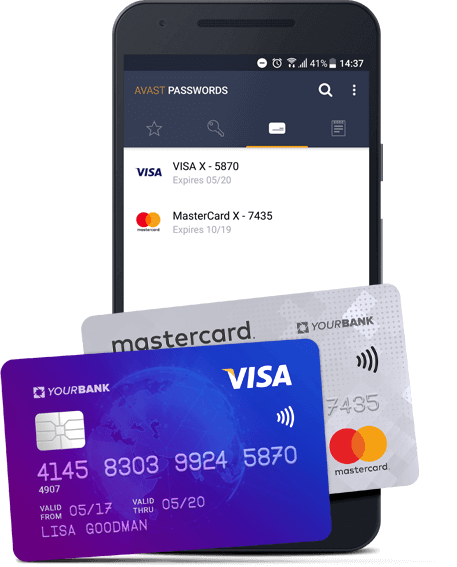 Avast Passwords can remember any card number and instantly auto-fill it for you when you shop online. From making payments to sending emails, strong passwords are vital to our online life. Avast Passwords protects all of your accounts with just one, your Master Password. 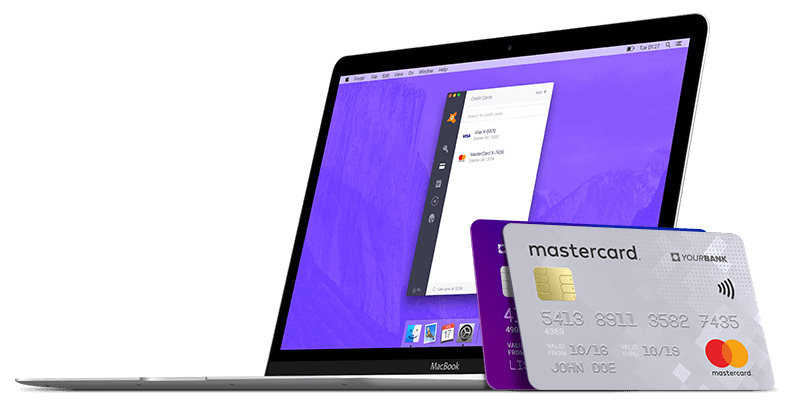 Your wallet isn’t protected with a Master Password. We are. Store all of your hard-to-remember credit card numbers in Avast Passwords to always have them with you. And lock them with our Master Password so only you can get to them. In a hurry? 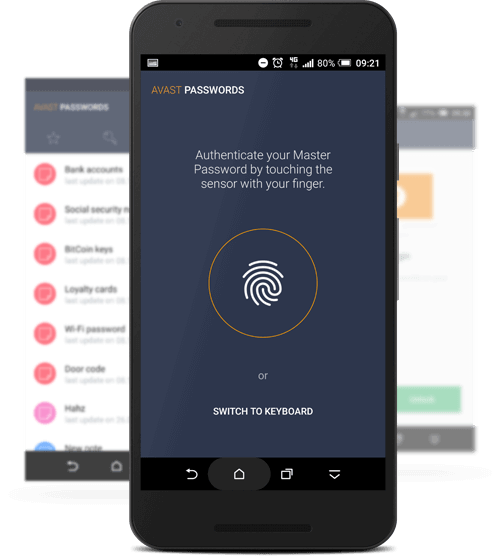 Skip the Master Password and open the app using your phone’s fingerprint reader. 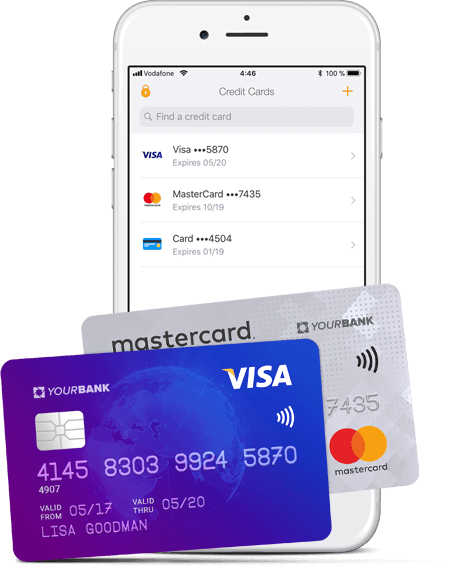 It’s the easiest way to access all of your passwords and credit cards. In a hurry? Skip the Master Password and open the app using your fingerprint or face. 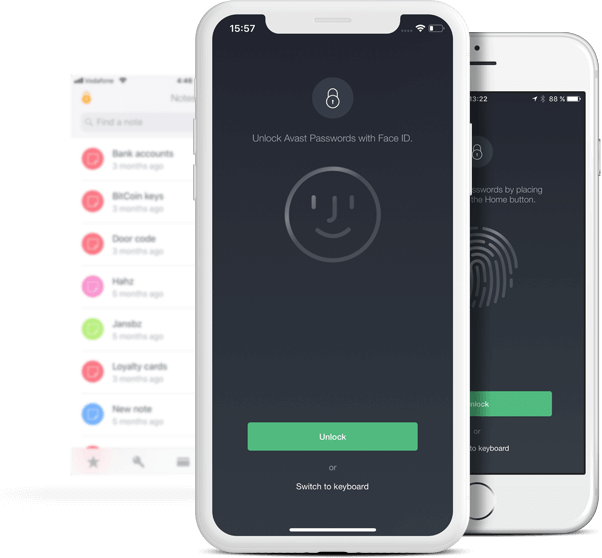 Your iPhone’s Touch ID or Face ID make it quick and easy to access all your passwords and credit cards. No matter where you go, you can bring your security with you. 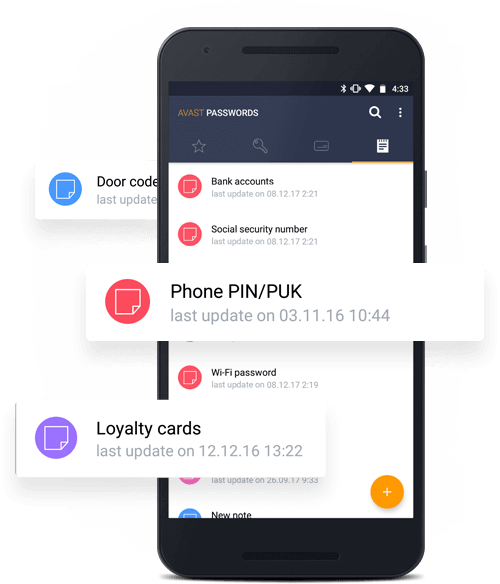 Sync your Avast Passwords across all your devices and stay in control, for free. 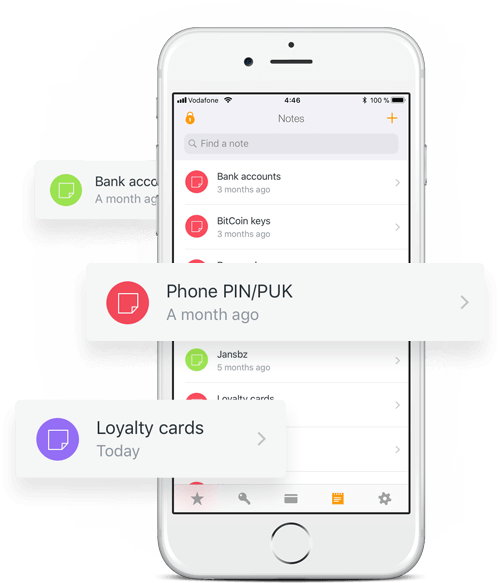 At home or on the go, keep your accounts on hand. 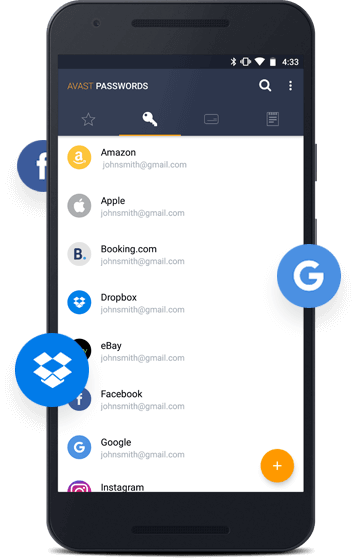 Sync your Avast Passwords across all your devices and stay in control, for free. 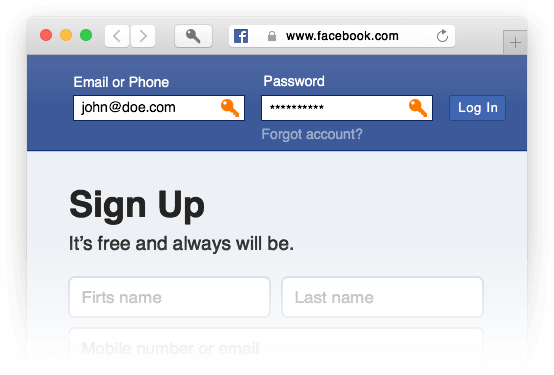 Keep your Facebook locked and your banking logins private on multiple devices. Avast Passwords won’t lock you on one browser or device. Start storing the safer way without all the copy-pasting. Quickly import your autofill info from Chrome and Firefox, which are unsafe places to store your passwords. Get safer storage without all the copy-pasting. 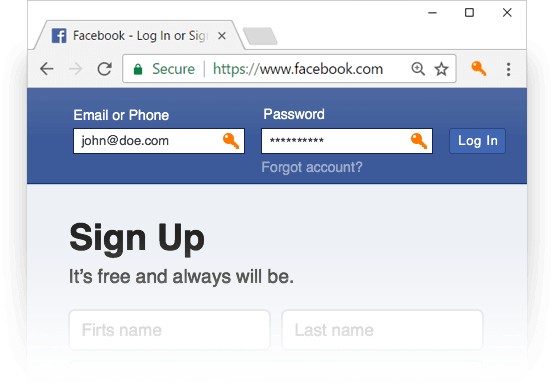 Quickly import your passwords from another password manager, or transfer them from Chrome and Firefox. Store vital information in your Avast Passwords account. Using Secure Notes, ensure everything from your banking details to your grocery list are for your eyes only. Want more? We got it. Upgrade to Avast Passwords Premium for $19.99 a year to get the ultimate in Password protection. Rest easy, knowing Password Guardian will monitor the web and tell you the moment a website’s been hacked and your accounts are vulnerable. 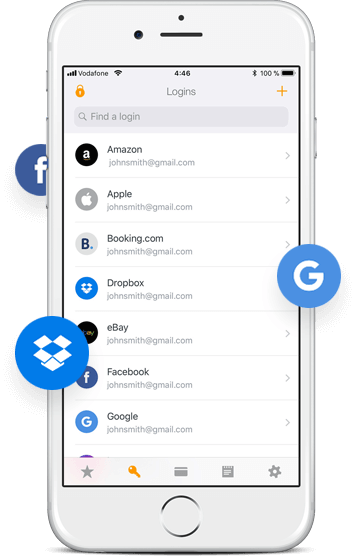 Keep your passwords at your fingertip with One-Touch Login, which lets you access your online accounts with a tap on your phone. If someone breaks into your Gmail or another service you use, we'll tell you straight away so you can change your password. On your PC or Mac? Browse as normal. We’ll prompt you when needed, so you can sign in to your accounts just by tapping your phone.